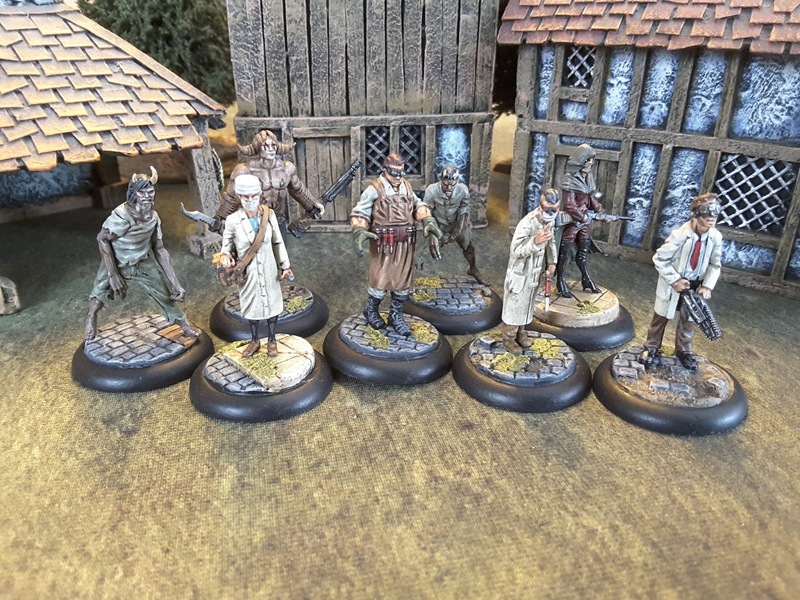 It's been quite quiet on YG recently but I am back with some wonderful Malifaux weirdness. I picked up the Starter Set recently and have thoroughly enjoyed putting these together and painting them up. Nice rule system too. Looking forward to doing some more. A bit different for an old Historical guy like me. That is one wicked looking crew! Great paintjob!! Welcome to the wonderful world of Malifaux. Like you, I'm an old historical guy who discovered this game a couple of years ago and I remained hooked. I started with Ramos and Von Schill and now have over 30 crews. Careful, the game is addictive.